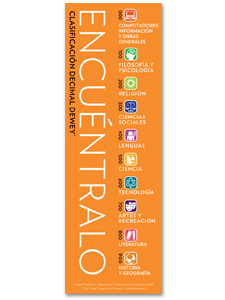 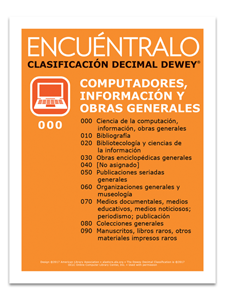 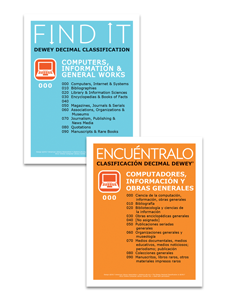 Dewey® Class Signs match the design of our popular Dewey® Decimal Classification posters with the added benefit of being customizable. 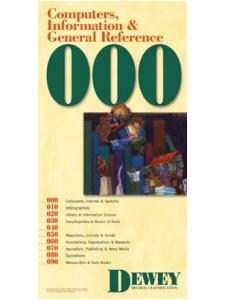 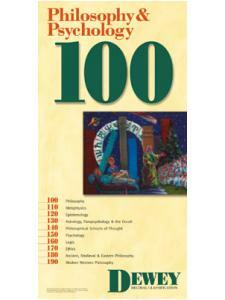 Includes classes 000 to 900 with ten sections per main class. 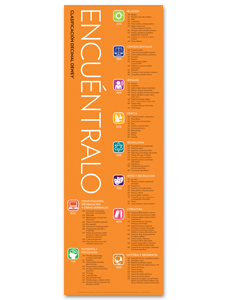 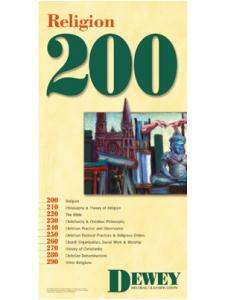 Print and display as designed, or edit for your library’s needs using Adobe Acrobat or Reader. 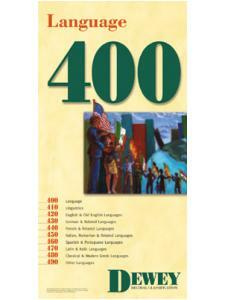 Includes ten editable PDFs, one for each main class, and one blank sign.